Since launching YouTube in 2006, many vloggers or known these days as YouTuber came and the number is ever increasing. 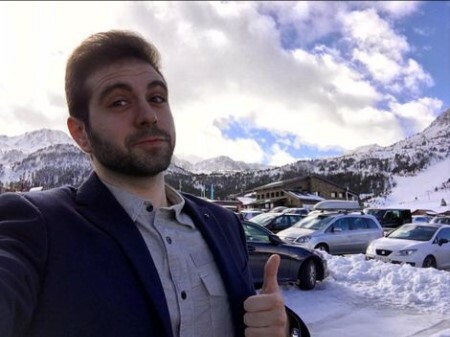 Among such YouTuber is Samuel de Luque Batuecas but popularly recognized as Vegetta777. The Spanish vlogger is extremely popular on the video-sharing website where he mainly uploads videos of playing online games. VEGETTA777's Personal Life: Is He Single? or In a Relationship? Vegetta777's relationship status is possibly single at the present time as he is busy with his own works. Currently, there is no one who appears like his girlfriend. Previously, the gamer was in a relationship with a mystery lady but he prefers to keep a secret within himself. Either way, what matters the most is his happiness regardless of his relationship which seems to be going great. Other than YouTube, the 29-year-old is active on other social media platforms as well. Likewise, he uses Instagram, Twitter, and Facebook where he shares pictures and videos with his friends, families, and his works as well. From the looks on his Instagram, we can notice that the YouTube Star loves traveling and hanging out with friends. Moreover, the Spanish gamer is an avid animal lover and owns a pet cat which he often posts on his social media. How Much is VEGETTA777's Net Worth? Although his exact net worth is still under review, Vegetta777 possesses an estimated net worth of no less than $4 million. He earned most of his wealth from his career as a YouTuber. Batuecas is extremely popular on YouTube and boasts an incredible 26 million subscribers and more than 10 billion video views. Yes, you read it right he is that big. Therefore, it is not that surprising that he earns millions of bucks from his YouTube every year. VEGETTA777's playing game, check out the video! In fact, he was among to highest earning YouTuber in 2013 and 2015 where he racked in $1.6 million and $2.6 million respectively. Currently, his estimated earnings from YouTube are $27.3 Thousand - $437.4 Thousand monthly and $328 Thousand - $5.2M annually. In addition, he is also an author of several books with his fellow gamer Willyrex. Their books are Wigetta, a magical journey, Wigetta, and the Golden Staff, Wigetta and the secret antidote, Wigetta and the worms, Wigetta in the Dinolimpiadas, and Wigetta on the planet Mimisiku. The Vlogger is a car enthusiast and usually drives his smart car but also owns an Audi RS7 (Price $67,000-$107,000). With the wealth and fame that he possesses no wonder, he lives a luxurious and lavish lifestyle which many would dream of living. 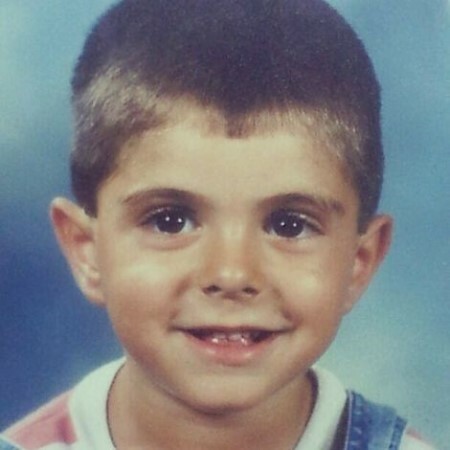 Vegetta77 was born Samuel de Luque Batuecas on April 12, 1989, in Madrid, Spain. He holds Spanish nationality and belongs to Hispanic ethnicity. From his early days, he began playing videogames which his parents found useless. Samuel's favorite game of his childhood was Red Pokemon for which he spent hours playing. During his teenage days, he became fond of Dragon Ball Series especially the character Vegeta which he later made his YouTube name. As for his YouTube career, he first uploaded his video titled "UNCHARTED 3, PRESENTACION DEL CANAL," on February 21, 2012. In his channel, Vegetta777 uploads games such as Minecraft, Grand Theft Auto, Battlefield, Garry's Mod, Saint's Row, and many others. Age: 29 years old, as of 2019.